The cycle is relatively short at 30 miles but there are seven sharp climbs to test the legs. 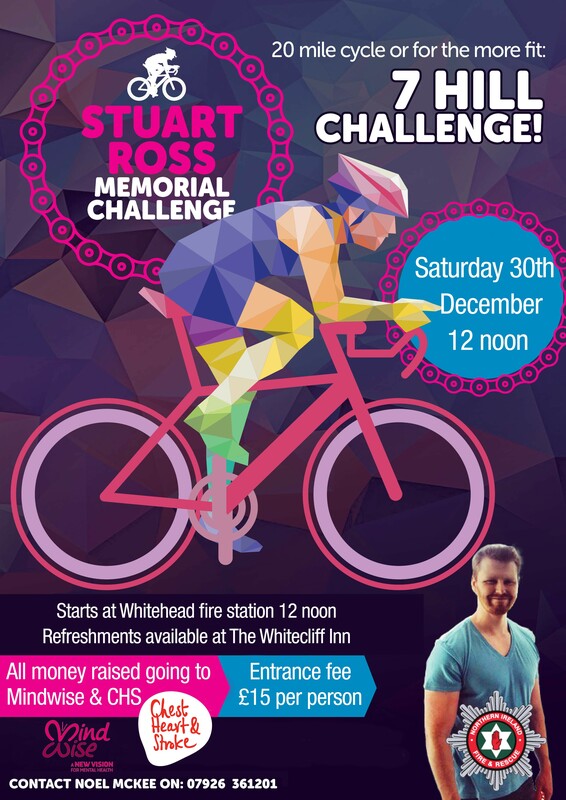 This could be an ideal way to shed some of the Christmas excesses and all for a good cause. More details on poster below.